Erwan and Ronan Bouroullec work mostly as a team but they also produce some independent projects independently from each other. 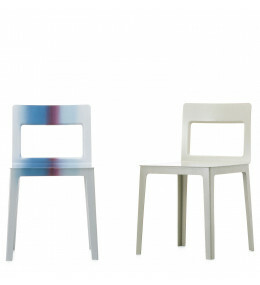 Hole Chair is very light and versatile; a modern design made entirely of aluminium. For indoor or outdoor use. 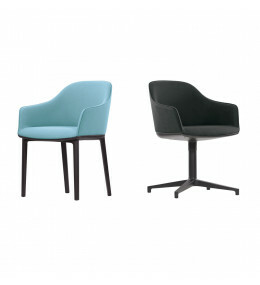 SoftShell Chair is a softly padded tub chair with flexible ribs in backrest for supreme comfort.